Whether you’re building a new home and have to choose a new roof, or you’re ready to replace your current roof in Ypsilanti Michigan, it can be difficult to determine the best roof for your home. That being said, we’ve created a short guide on how you can choose what type of roof is right for you. Your choice in roofing can have a huge impact on the appearance of your home, the value that is added, as well as the energy efficiency of the roof. With so much dependent on the roofing of your home making sure you choose the best one for your home can pay off big. If you plan on living in your home for the rest of your life, you should choose a material that has a long lifespan. For example, metal and tile are two of the most long-lasting materials. In fact, metal and tile are known to last almost 50 years. Even if you have to repair your roof during this time period, you will be happy that you won’t have to worry about replacing your roof after a decade or so. One of the things you should consider when determining the best roof for your home is your home’s overall design aesthetic. Your roof plays a key role in the design aesthetic of your home. This is why it’s important that it matches your home’s color pallet and fits cohesively with the rest of your home’s architecture. There are a ton of different roofing materials that offer different levels of durability and resilience. For example, someone who lives in a moderate climate should not choose the same roofing material as someone who lives in an area that experiences constant inclement weather. 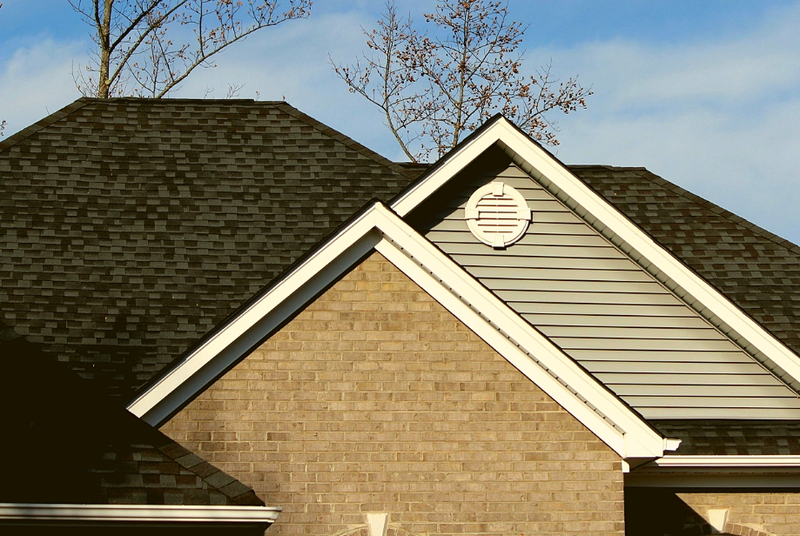 When choosing the best roof for your home, you should consider installing GAF shingles if you’re concerned with durability. GAF shingles are one of the most durable, resilient, and reliant shingles on the market. While you should consider design appeal when choosing the best roof for your home, you should also consider your budget. For example, while one material might be aesthetically pleasing and offer superior durability, it might not be the best idea to choose that material if it’s way above your budget. This doesn’t mean that you have to sacrifice quality for durability. In fact, there are a ton of top quality modern roofing materials that are also extremely affordable. Just call your contractor for more information about how you can stay on budget while installing your new roof. If you truly want the best roof for your home, then you should make sure you hire a roofer that is fully qualified and licensed. While there are plenty of projects you can adequately do yourself in your home, your roof isn’t one of them. After all, your roof is one of the most important elements of your home because it protects the inside of your home from external elements, such as debris, weather, and pests. If your roof isn’t adequately installed, you risk damage, pest problems, and even safety hazards. Luckily, all of these things can be avoided if you hire a roofer. In addition to being a safe and affordable option, hiring a roofer is a great way to help you achieve the best roof for you because they are experts in roofing. In other words, your contractor can help you determine what type of roof you should install, as well as the best materials to use for the area you live in. 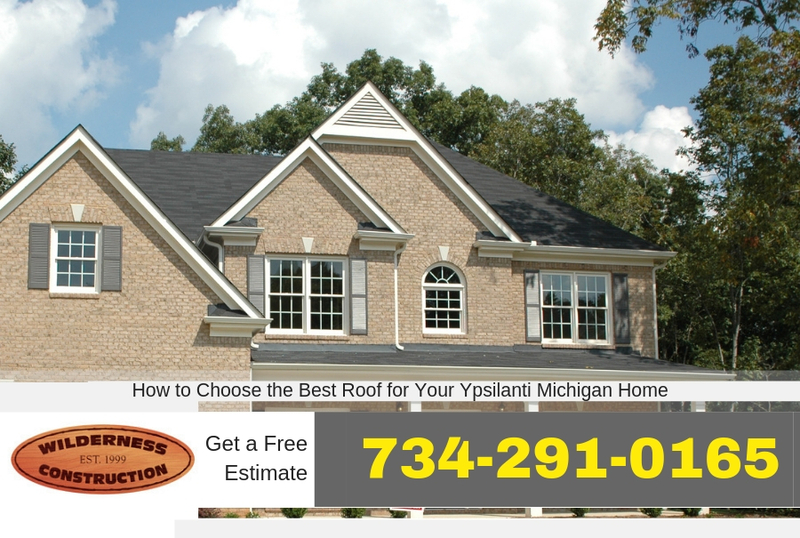 Be sure to call Ypsilanti Roofing Company today if you are considering replacing your home’s roof. We are a fully licensed and qualified roofing contractor in Ypsilanti Michigan. We also offer free estimates on roofing projects in Ypsilanti Michigan.